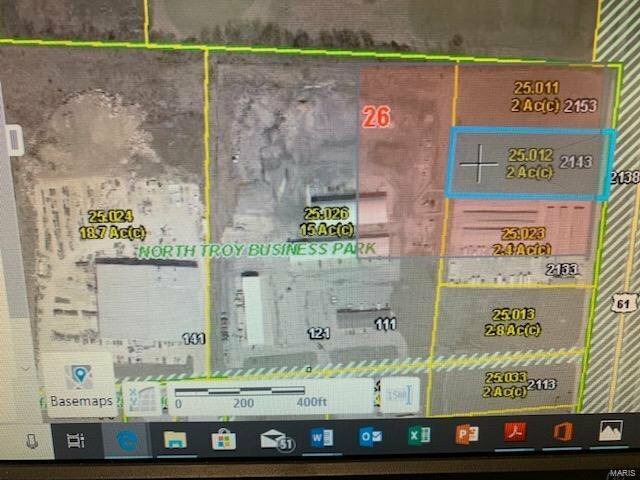 High Visability and traffic on this Commercial/Industrial parcel. 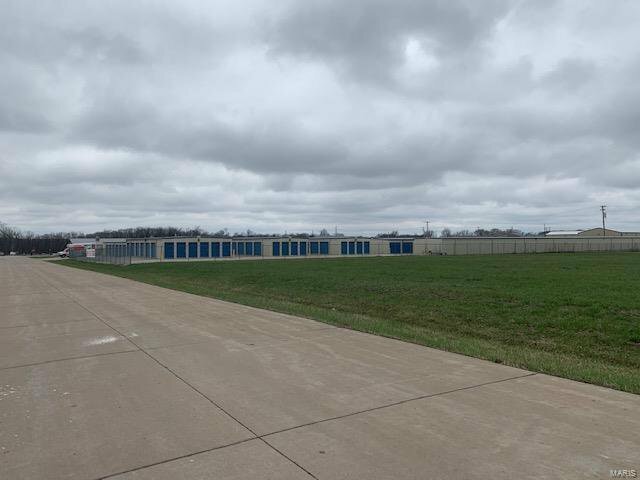 Electric, water and sewer in complex ready for your business. 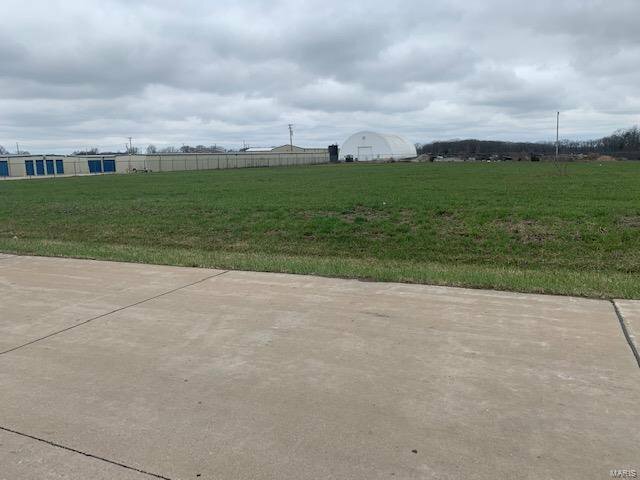 Level lot pad ready for construction. 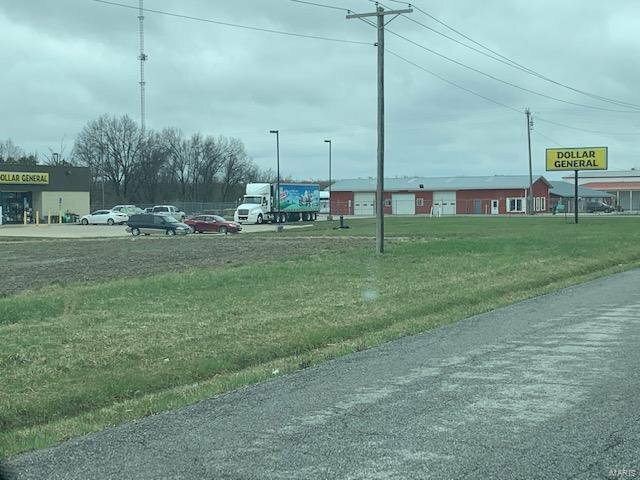 Many businesses have taken advantage of this location outside of city limits with easy access to Hwy 61. 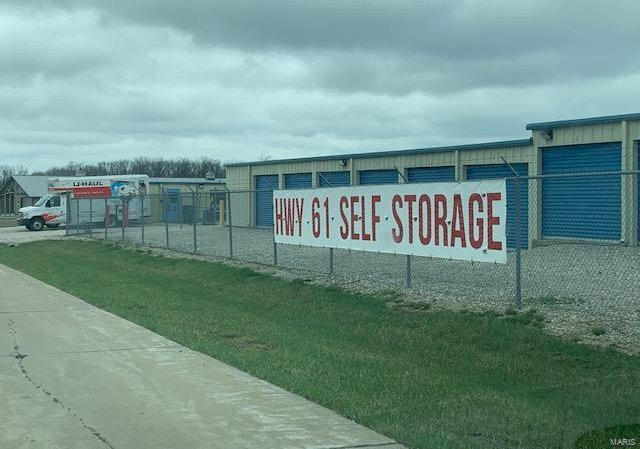 Just a couple of lots down from Dollar General Store. 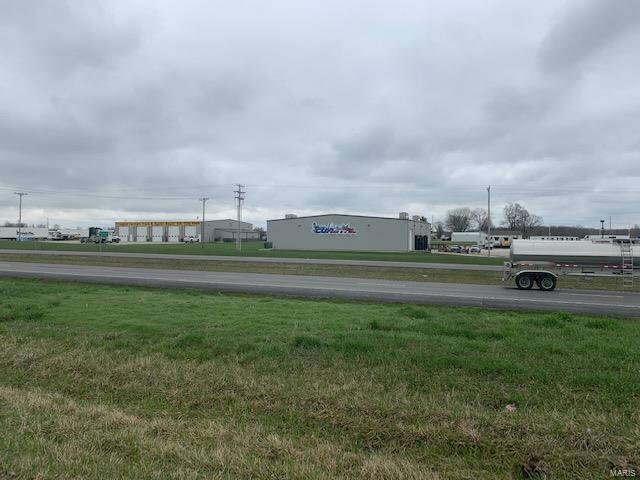 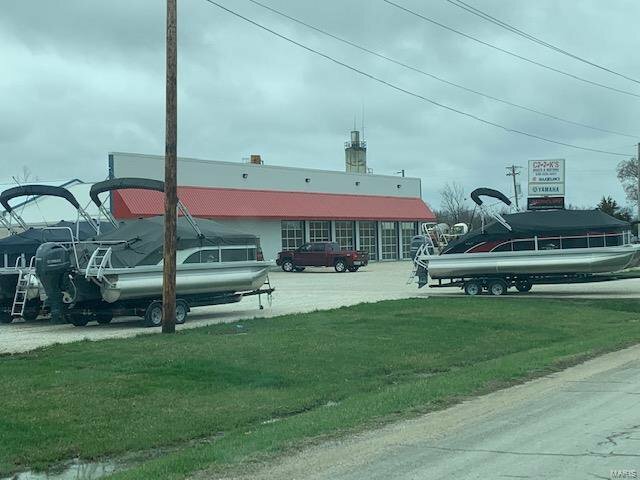 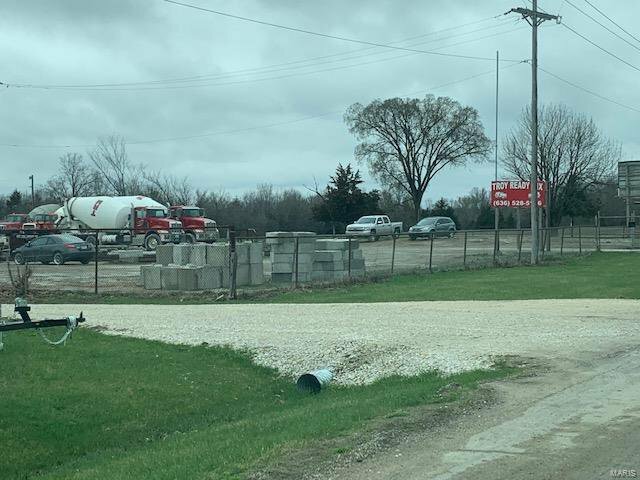 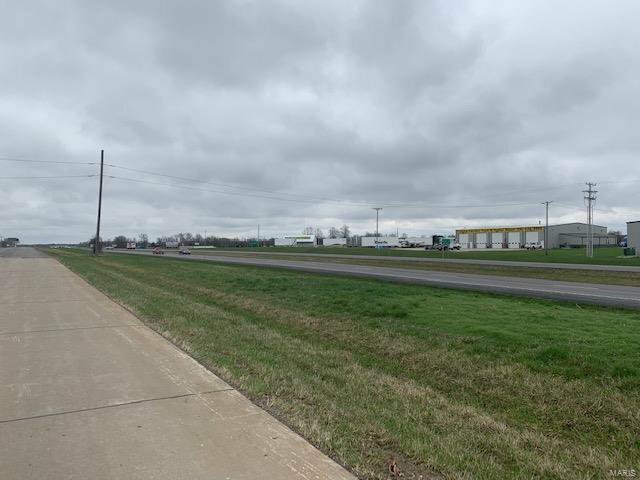 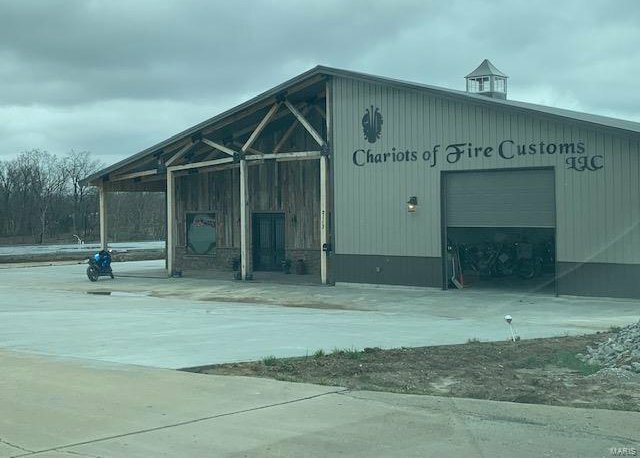 Neighbors include, Hwy 61 Storage, Chariots of Fire cycle shop, Brooks Brothers Trailers, MODOT, Cooks Boats and Motors, Coastal Carriers trucking.